Hi Jinks! - bright coral Young at Heart - bright pink For Your Amusement - bright pastel pink I suspect these products will come with the standard MAC Cosmetics black packaging, but wouldn't it be amazing if they came like this? 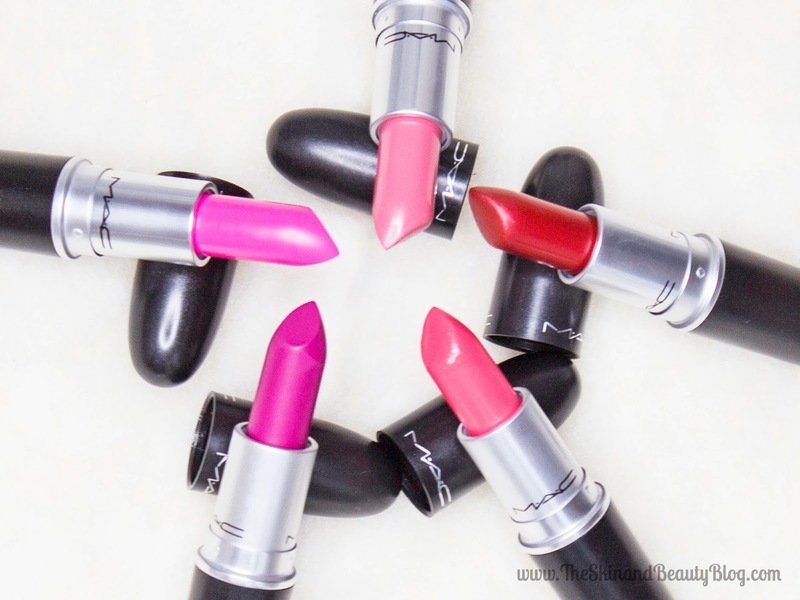 The MAC Playland Collection will be available this April 2014. Ahhh these are so gorgeous! I would buy it immediately if it came in that pink packaging! OMG!!! that packaging!! I want that sparkle..all over my body!!!! Can't wait.